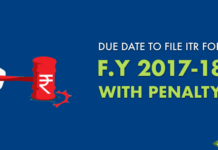 The Central Board of Direct Taxes have released the new ITR-2 Form, which can be used by individuals to file their Income Tax Return for the Financial Year 2017-18. 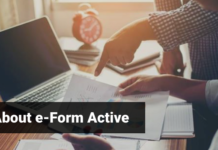 Now the Java utility of the form is available, earlier the paper version of this form in PDF was available which cannot be used for e-filing of Income Tax Return. 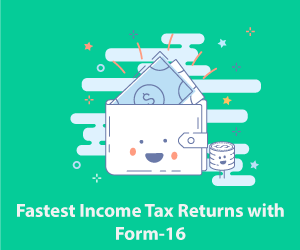 It is mandatory for all the taxpayers to file Income Tax Return using ITR-2 Form, Form ITR-2 is the most widely used ITR Form after ITR-1. ITR-2 Form can be filled by individuals and Hindu Undivided families (HUFs) who have income from any sources except for the income from profits and gains of business or profession. Income from sources that can be declared in this return include, income from more than one house property, capital gains, salary etc. 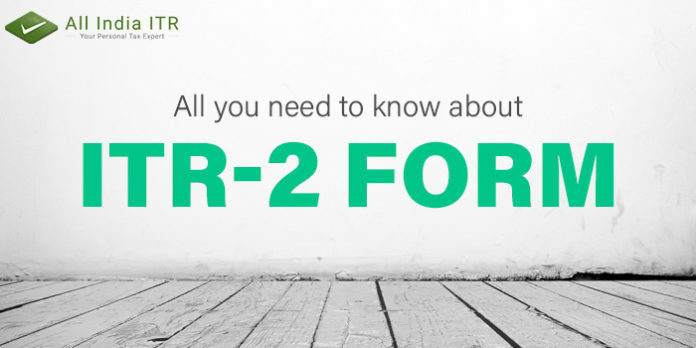 Unlike ITR-1, ITR 2 can be used by non-resident individuals (NRI) as well as not ordinarily resident individuals. 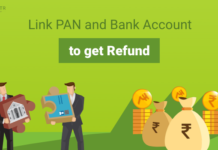 The notable changes that came into being in this form are Schedule-IF is deleted (Details of Partnership Firm) and Schedule-BP (Details of Income of Partner from Firm) that means now partners of the firm will not be able to file ITR 2 Form. 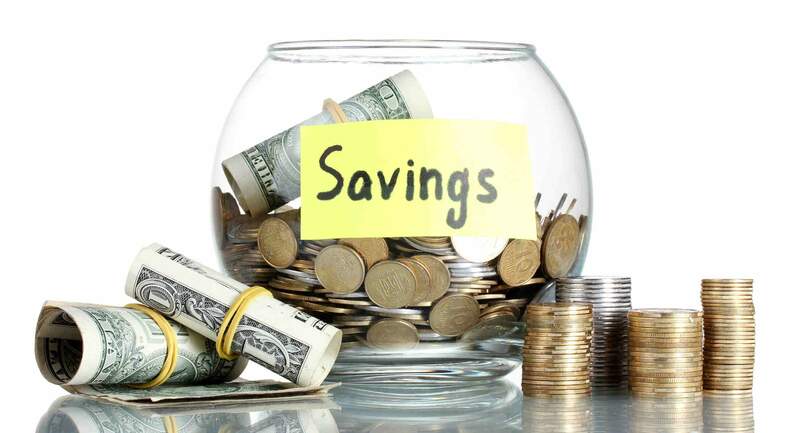 The abovementioned taxpayers will have to go for ITR 3. However, the other change which is important is that now non-resident individuals (NRIs), who have income from salary have to furnish ITR 2 instead of ITR 1. 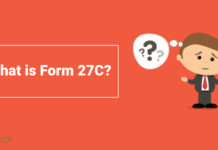 Moreover, similar to ITR -1, even in ITR-2, as per the Schedule on TDS, there is also an additional field for furnishing details of TDS according to Form 26QC for TDS made on Rent and the taxpayer is supposed to provide the PAN details of the Tenant. If the individual taxpayer or HUF’s income does not exceed Rs 5 lakh and who has not claimed a refund while filing their ITR. 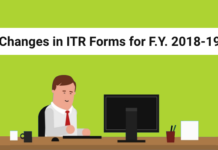 Previous articleHow to File your ITR using ITR-1 Form?